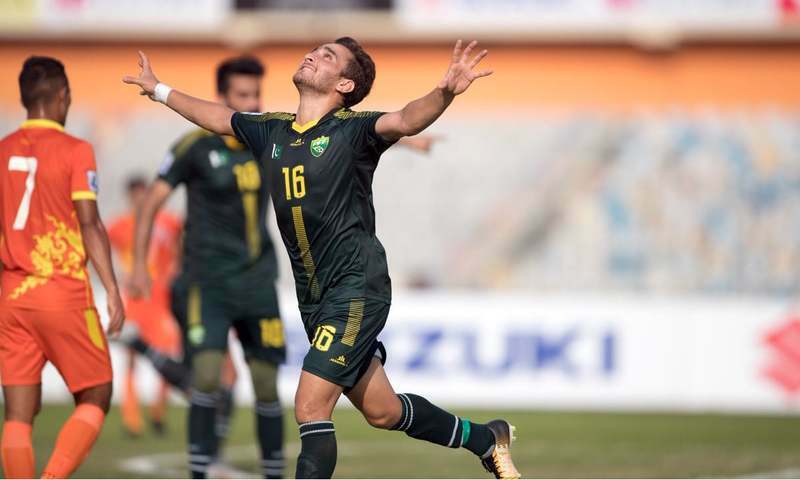 Pakistan national football team on Saturday beat Bhutan by 3-0 in the group-A match of the South Asian Football Federation (SAFF) Championship at Bangabandhu National Stadium, Bangladesh, to qualify for the semifinals of the tournament. The men in green took lead in the first 20 minutes of the match with Mohammad Riaz opening the tally for Pakistan. 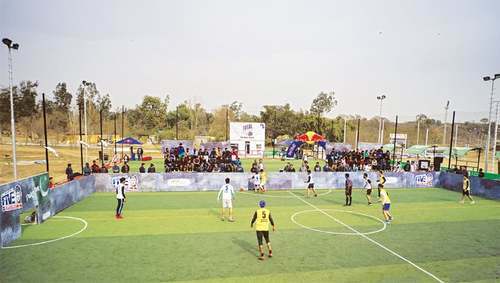 Nine minutes later, Pakistan doubled their lead as Hassan Bashir scored a goal. Pakistan ended the first half with a 2-0 lead over Bhutan. 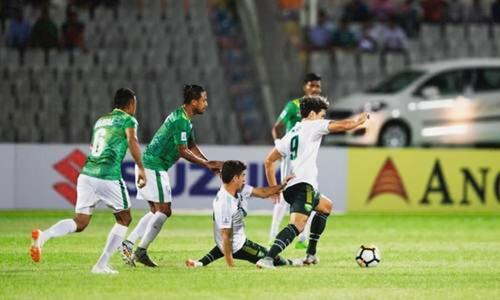 In the second half, both the teams tried hard to score but no one was able to score the goal until the added injury time when Faheem Ahmed scored the third for Pakistan in the 91st minute. 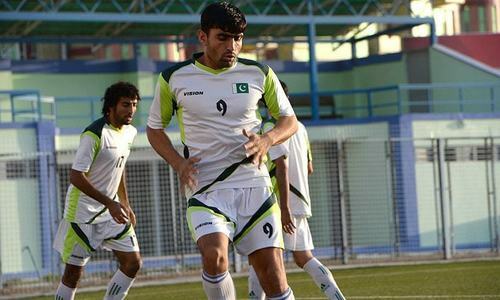 Pakistan’s historic win taking it to the semifinals of SAFF cup has come after a gap of 13 years. Earlier, Pakistan had played the semis of SAFF cup back in 2005. Excellent. We need to do good in soccer in South Asia and become part of top soccer teams in the world. 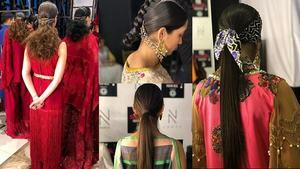 Although I am from India, I am happy for Pakistan. congratulations to the green shirts. keep it up!